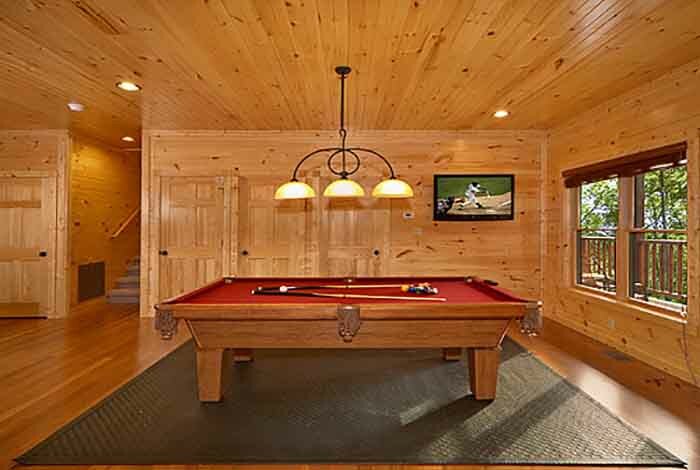 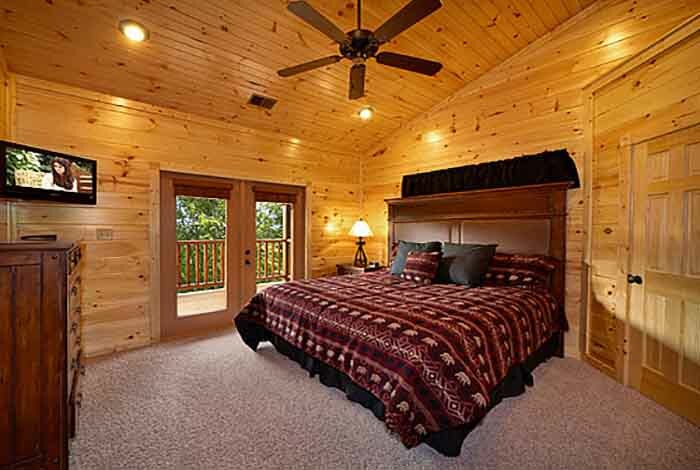 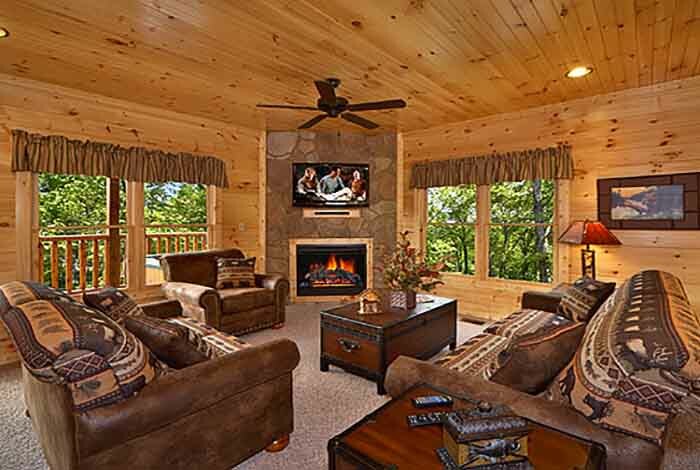 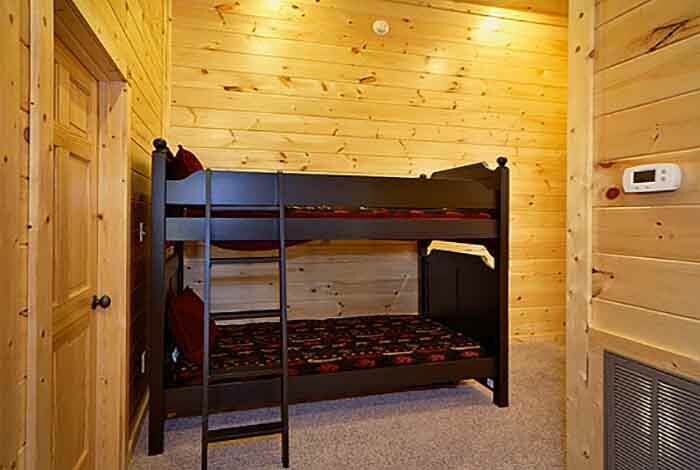 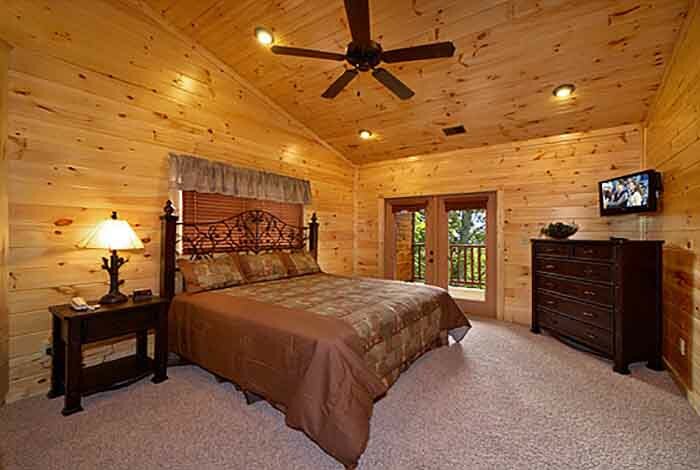 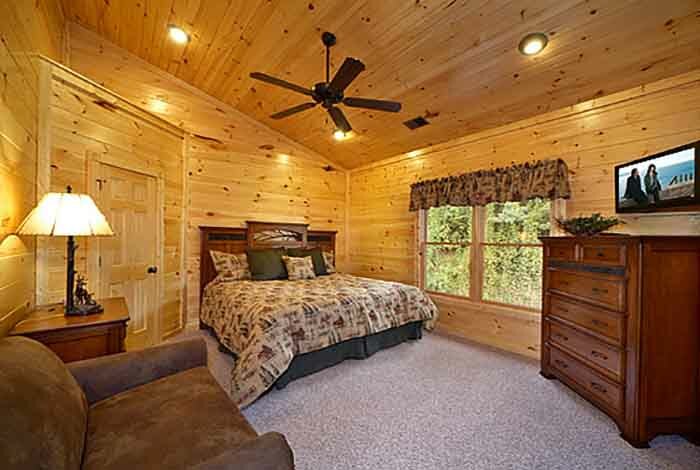 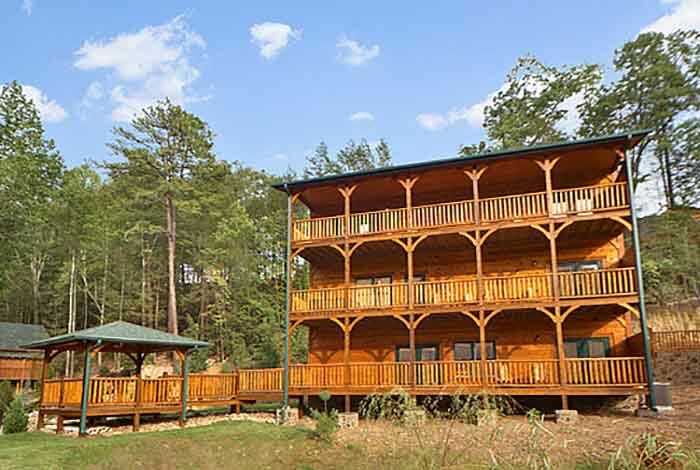 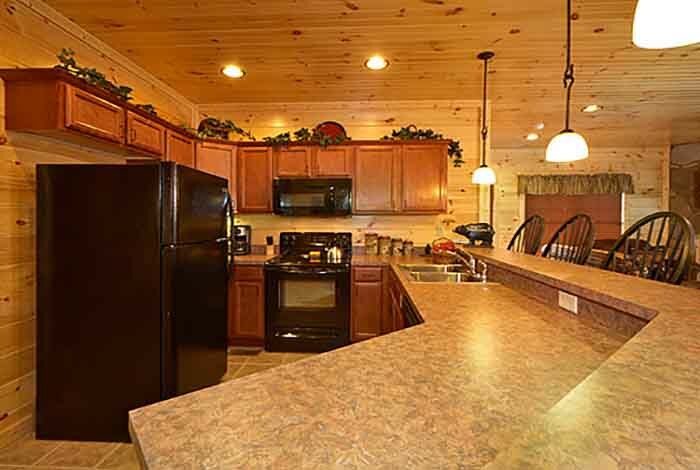 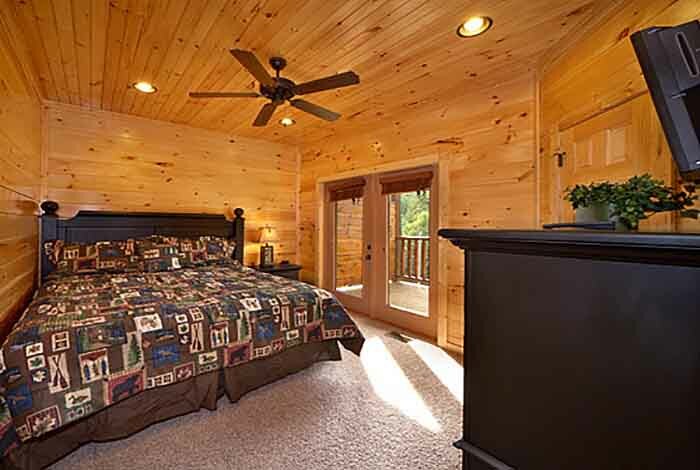 Spectacular 5 BR Gatlinburg Cabin at Parkview Resort. 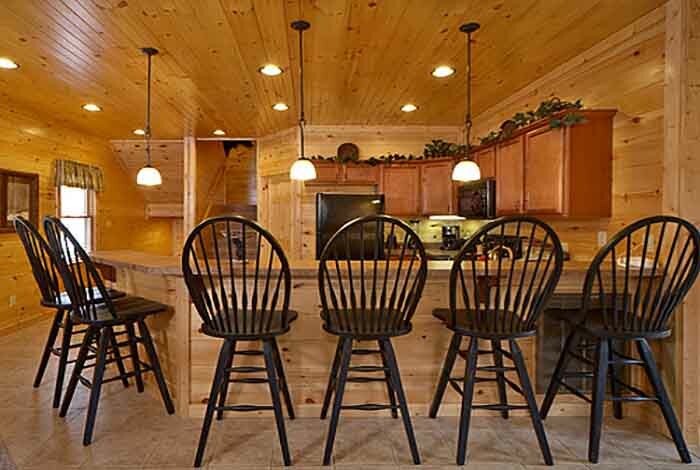 Choose The Crown Jewel for the ultimate family and friend gatherings. 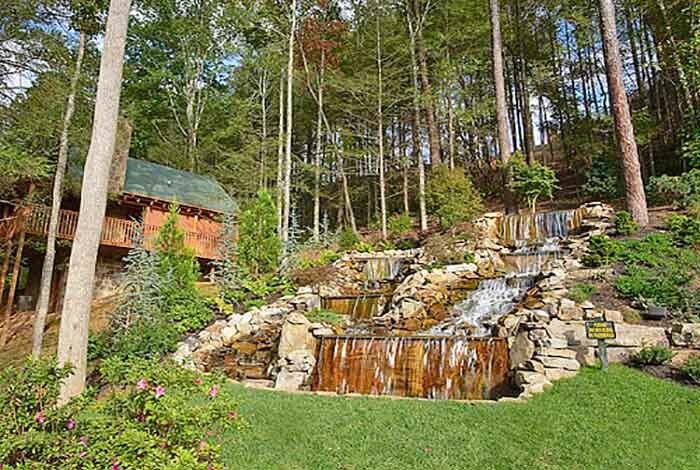 This unique cabin has a 25 foot cascading waterfall outside the front door, and is near the fabulous Resort swimming pool and Fitness Center. 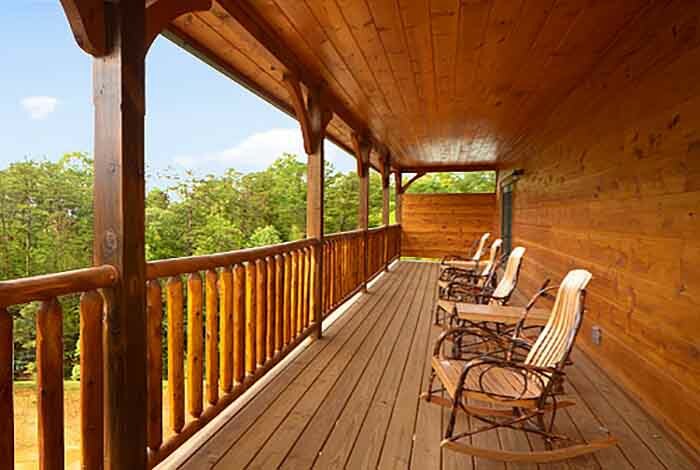 Enjoy the sound of rushing water from your own covered gazebo. 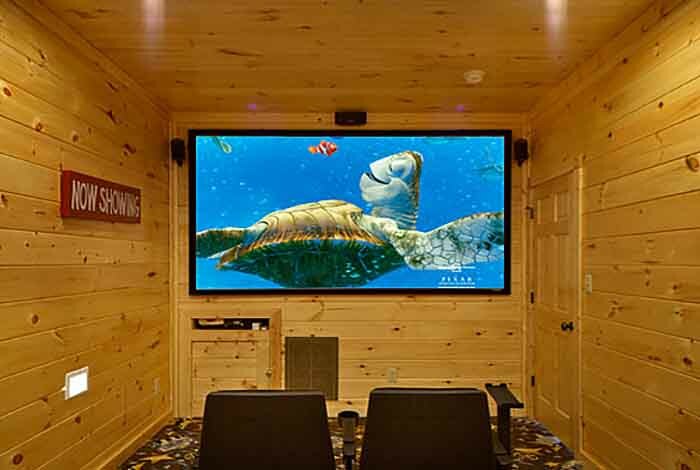 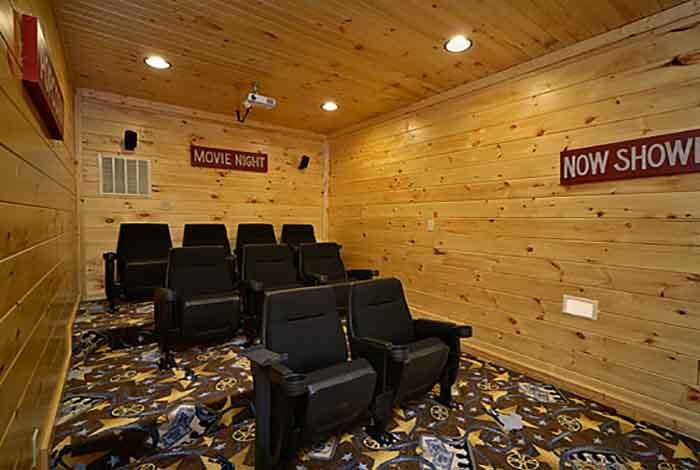 Home theatre to watch your favorite movies or sporting events. 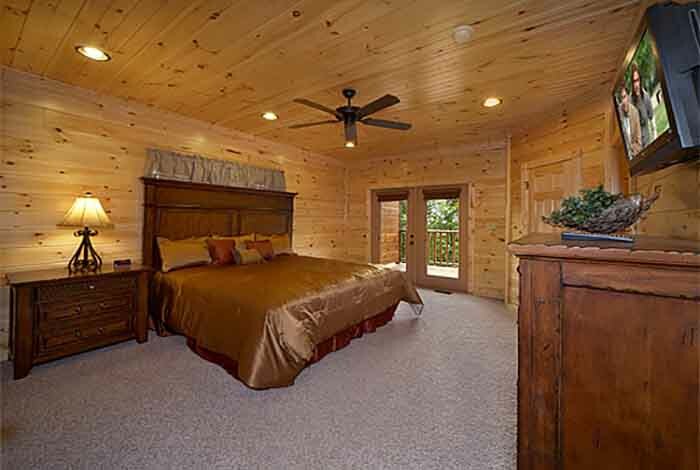 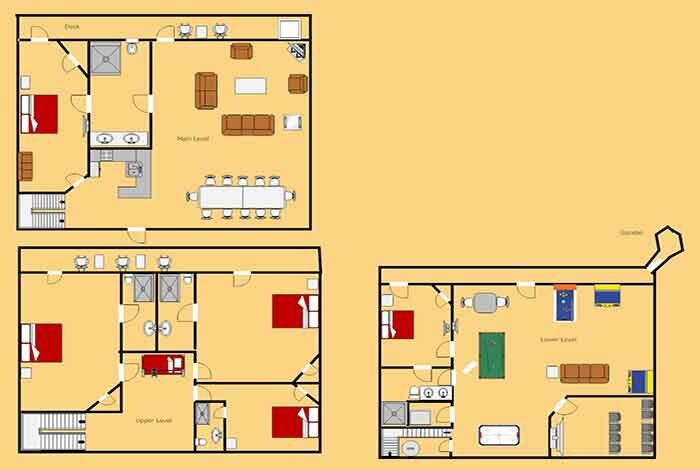 5 king bedroom suites all with adjoining full baths and cable TV. 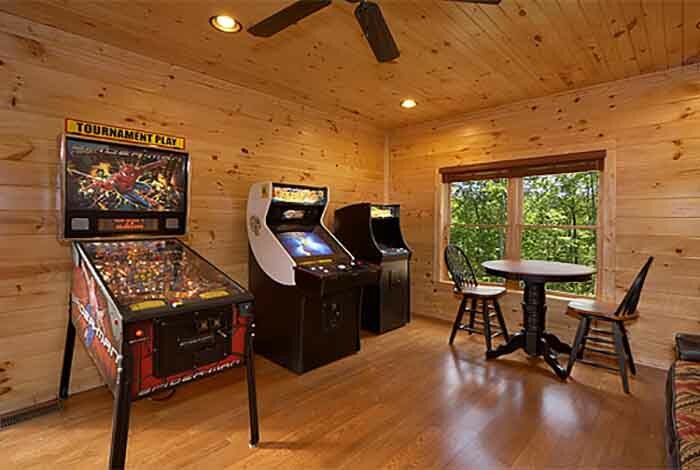 Awesome game room with Golden Tee, Ms. Pac Man/Galaga arcade game, air hockey, pinball, pool table, and more. 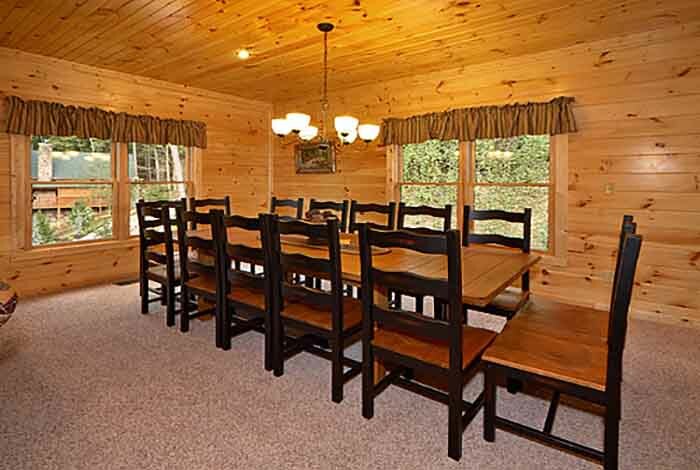 Dining room to accommodate maximum capacity. 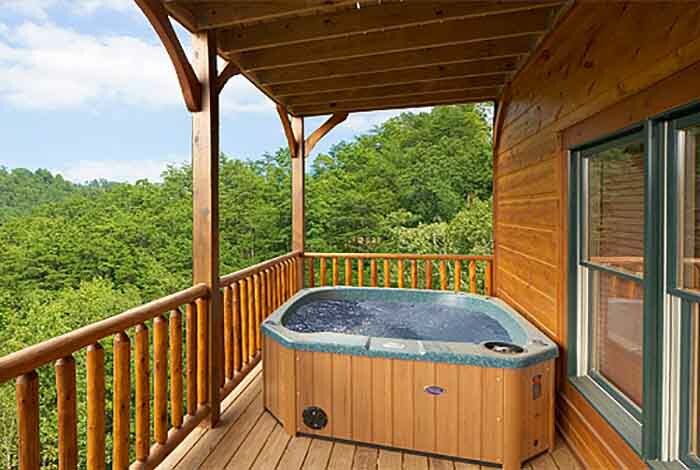 Relax in the hot tub on your spacious deck. 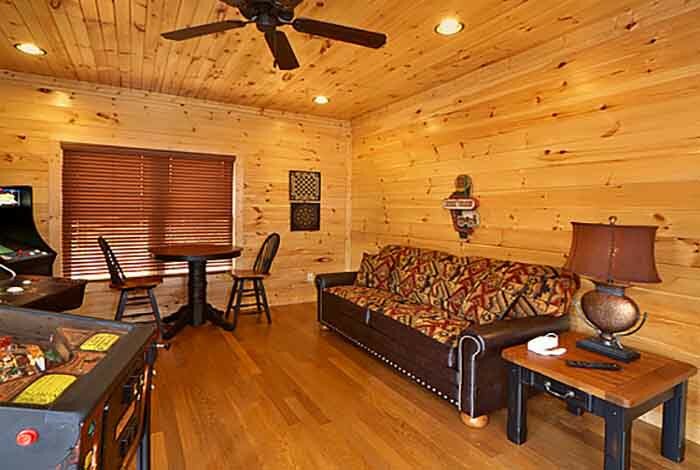 2 minutes from downtown Gatlinburg, 5 minutes from the Great Smoky Mountains National Park, 12 minutes from Dollywood. 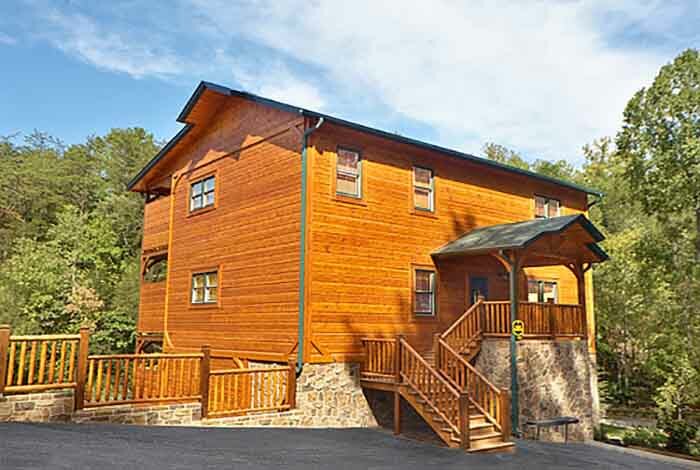 Gatlinburg Falls Parkview Resort...where you get it all but never get enough!